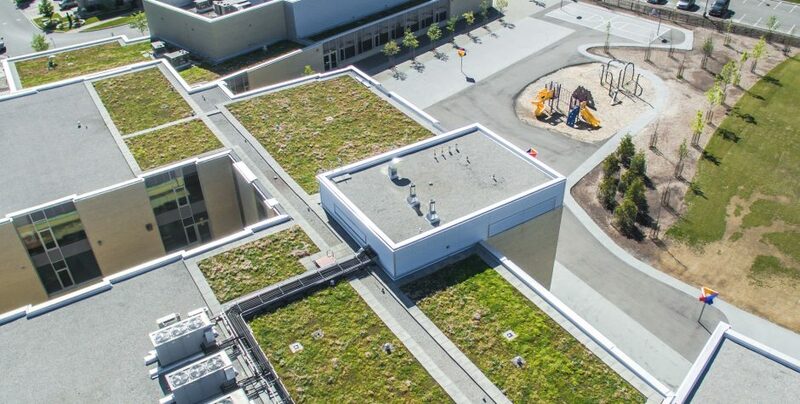 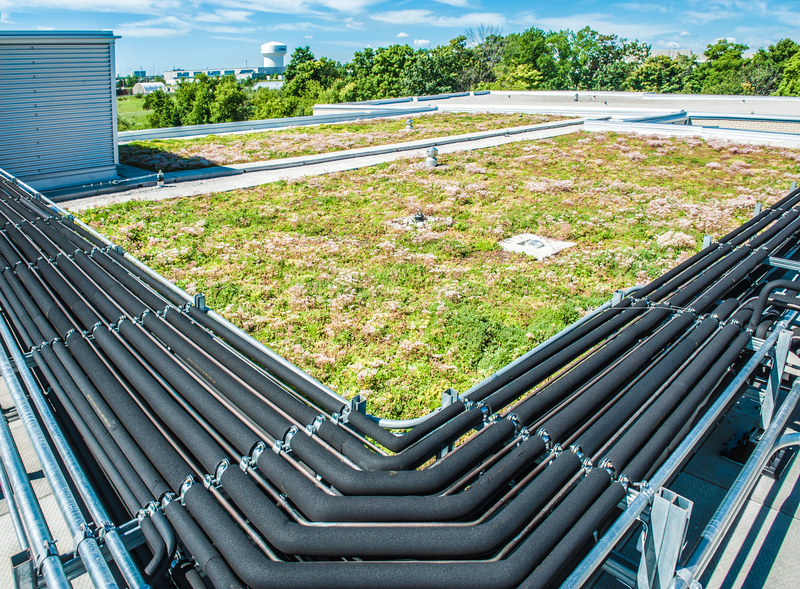 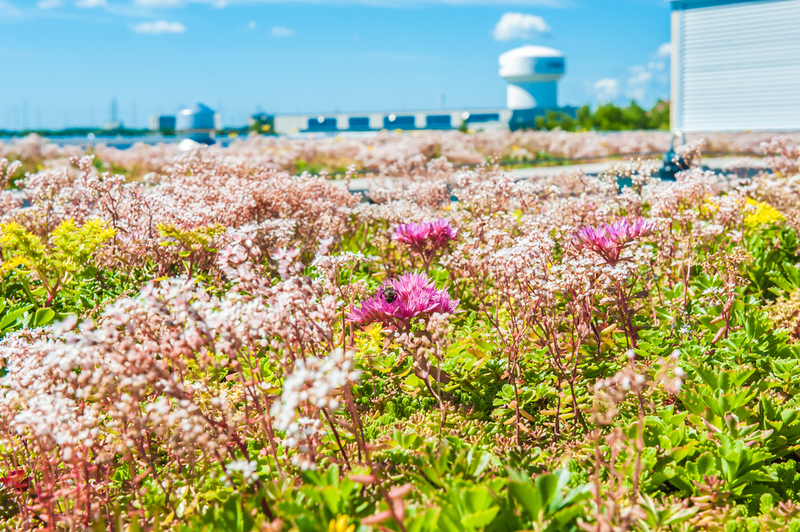 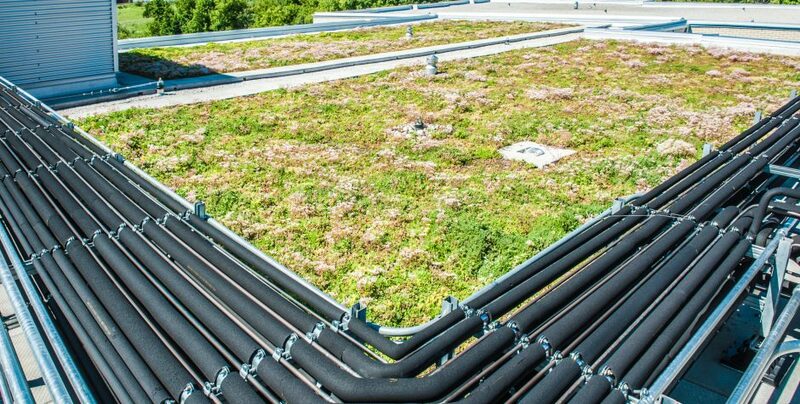 Many levels of vegetated roofs offers habitat for urban nature, and a great view to students and teachers. 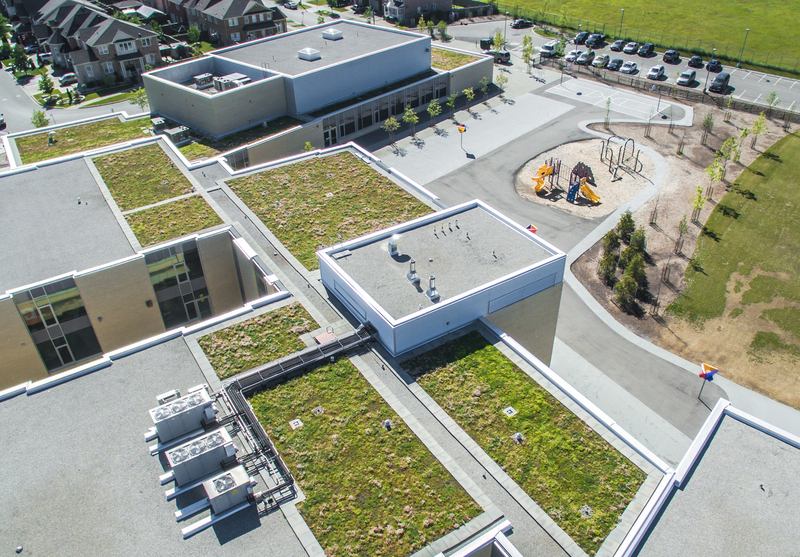 Many schools use Biophilic Design to engage and motivate students. 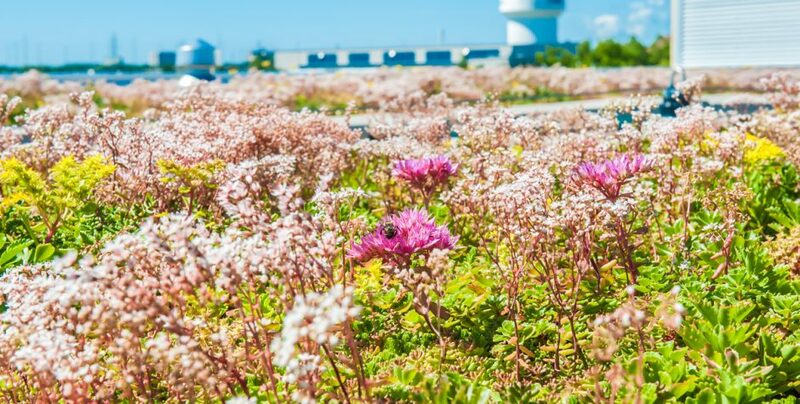 Biophilic design, connects architecture with our natural world and improves health and wellness for its occupants.